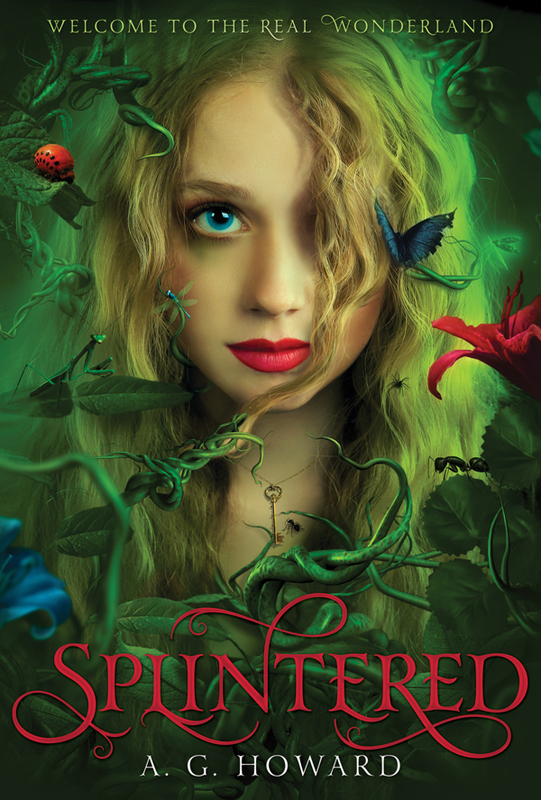 I just finished reading Splintered by A.G. Howard and although I will not be giving a lengthy review for this book I have to let everyone know about it. 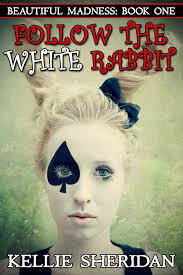 It is by far, hands down the best re-telling of Wonderland that I have read thus far. I would rate this book five stars.. easy. It is that amazing. I will definitely be picking up book two.. Unhinged. I am very excited to see where the author will take this unconventional tale of Wonderland and all its occupants. If you have not read this wonderful story I strongly recommend you do so!